Priced at Rs 4,499, Xiaomi Redmi Go is company's cheapest Android smartphone in India. Xiaomi is consistently hosting flash sales for its most affordable Redmi Go smartphone since launch. It has only been 10 days and the device has practically gone on sale everyday at 2:00PM. 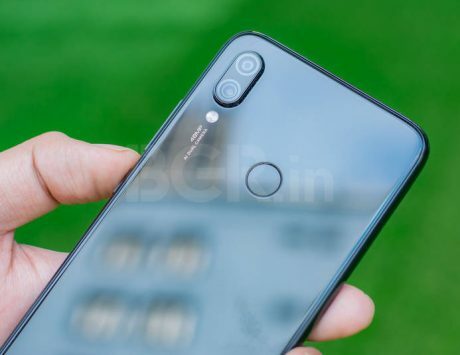 Today, the Chinese company will be selling it again on mi.com and Flipkart. The entry-level Redmi Go has been priced at Rs 4,499 in India. The Android Go edition Xiaomi Redmi Go runs Android 8.1 Oreo (Go Edition) OS, which is specifically built for smartphones with low RAM and memory configurations. 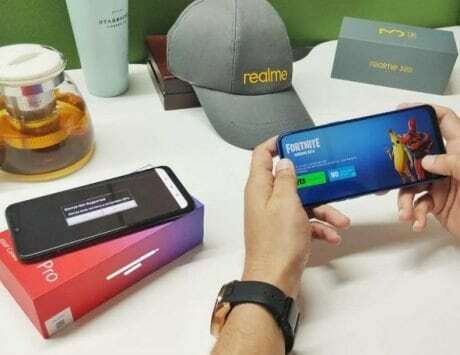 In terms of bundled offers, Xiaomi partnered with Reliance Jio for the Redmi Go, and consumers will get cash back worth Rs 2,200 and up to 100GB of free mobile data along with the phone. It can be purchased today (March 28) at 2:00PM on mi.com and Flipkart.